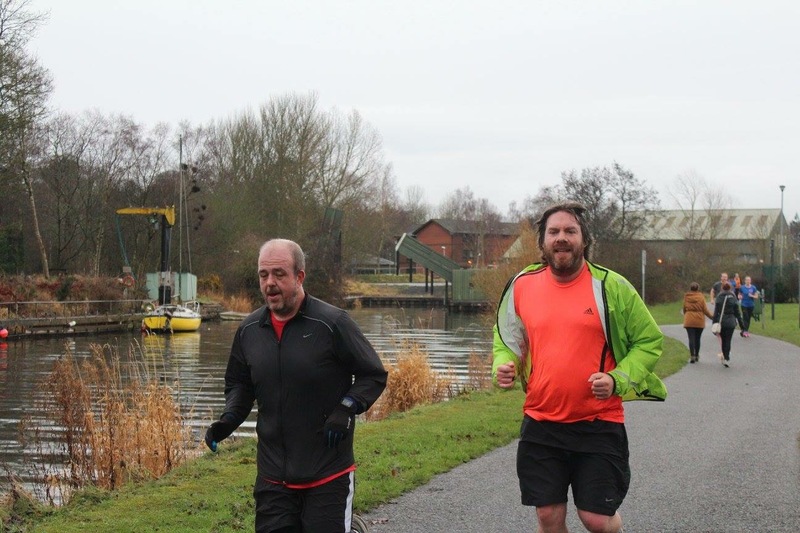 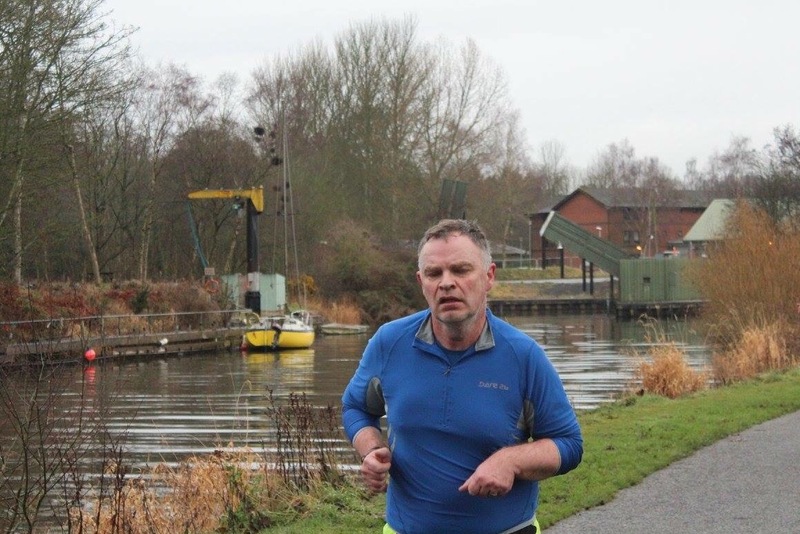 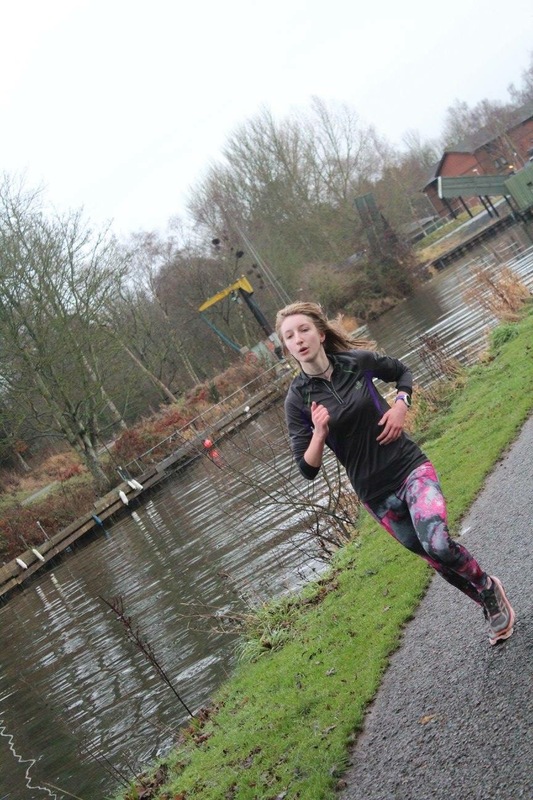 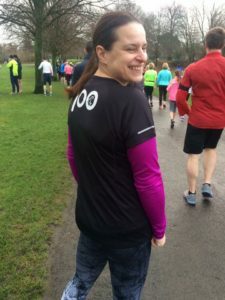 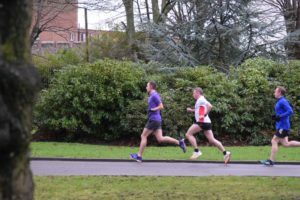 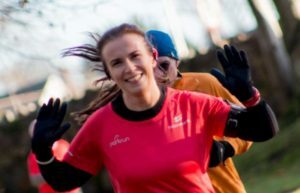 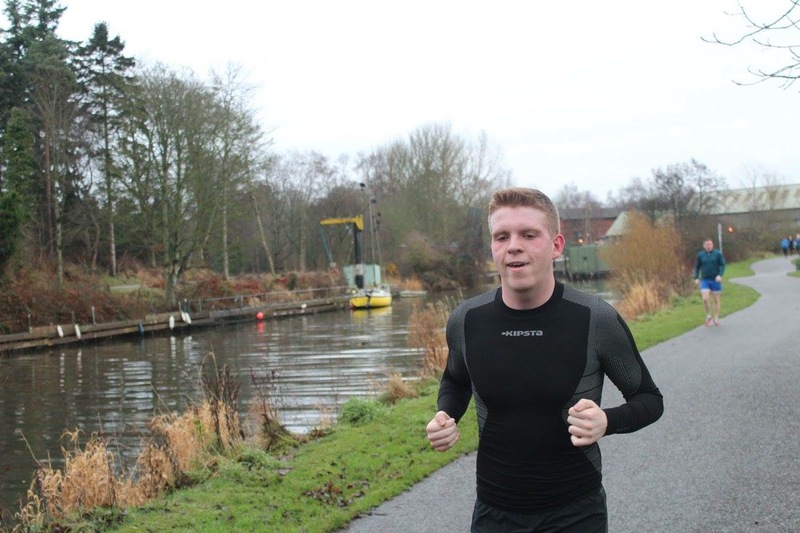 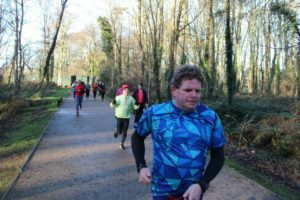 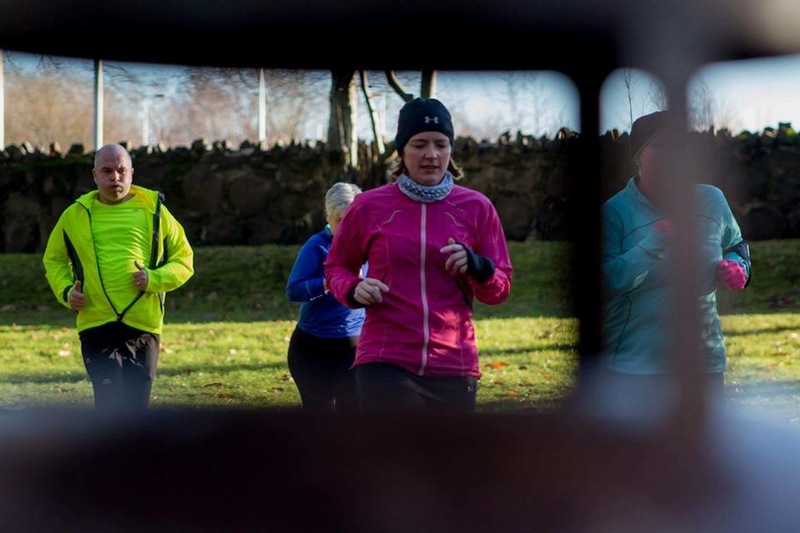 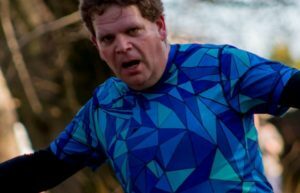 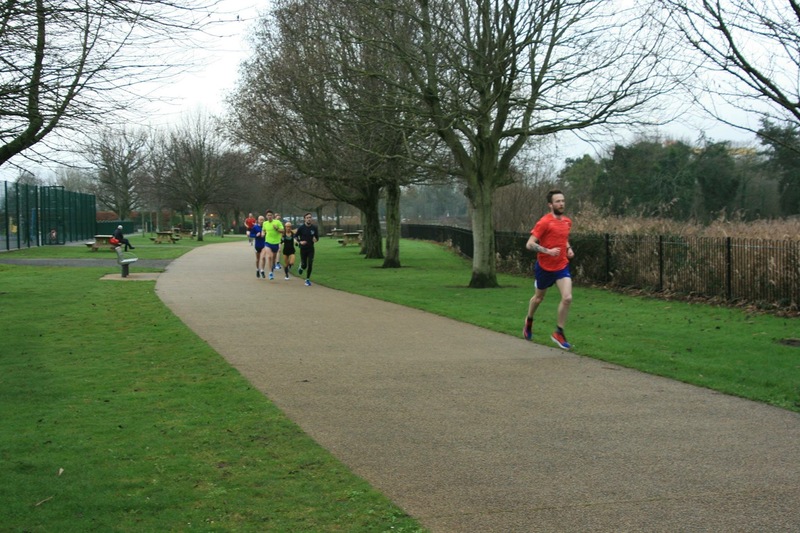 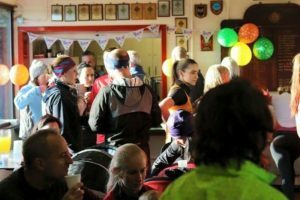 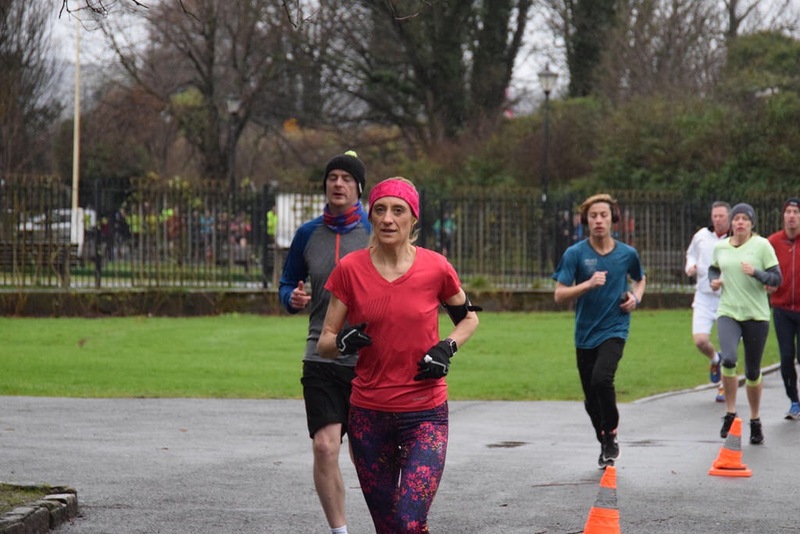 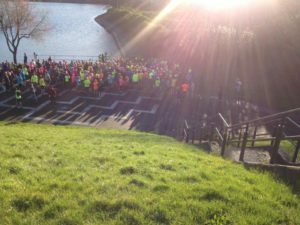 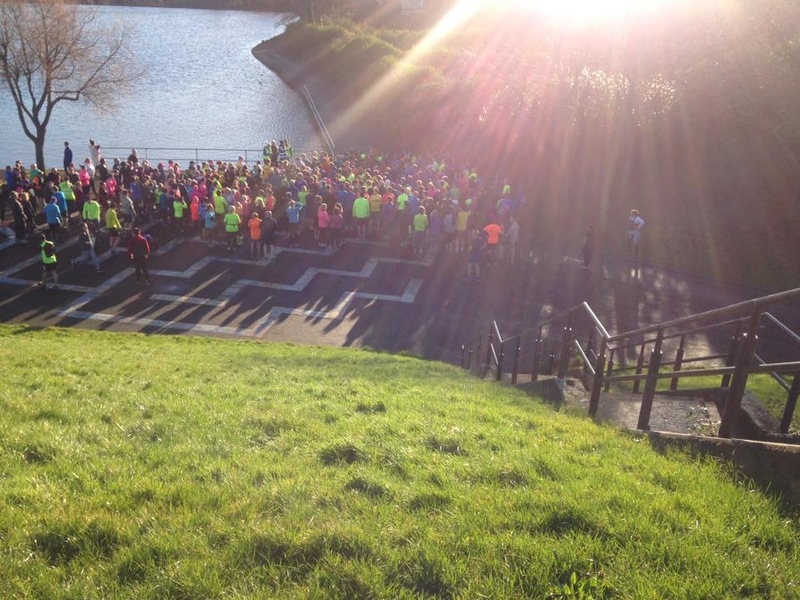 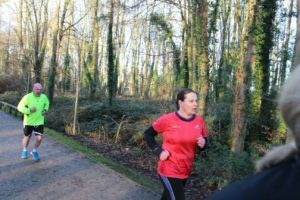 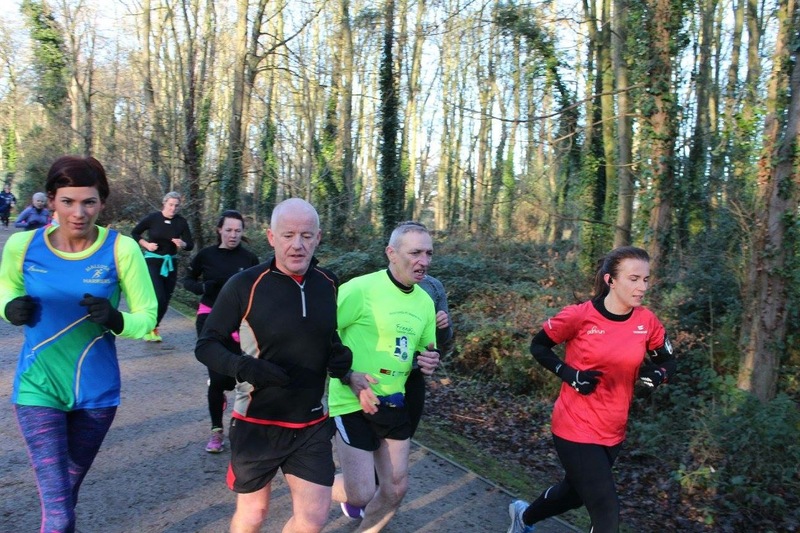 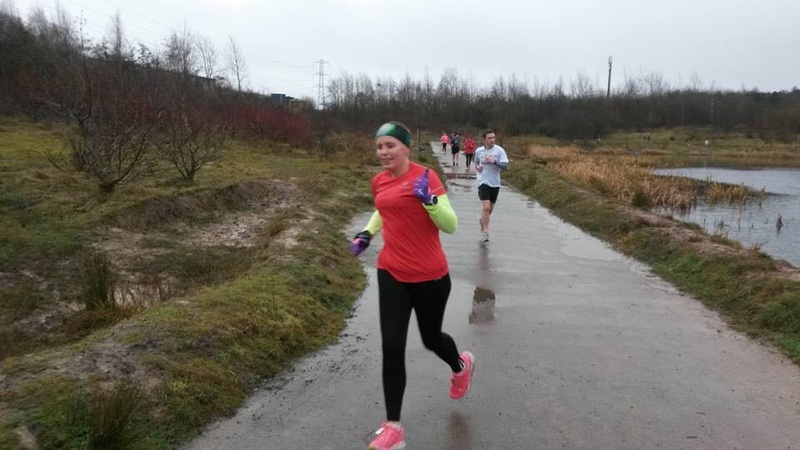 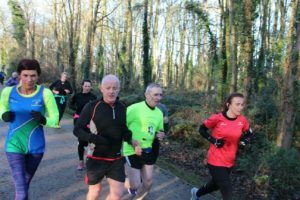 For the 2nd year running there was the option to do two different parkruns on New Years Day. 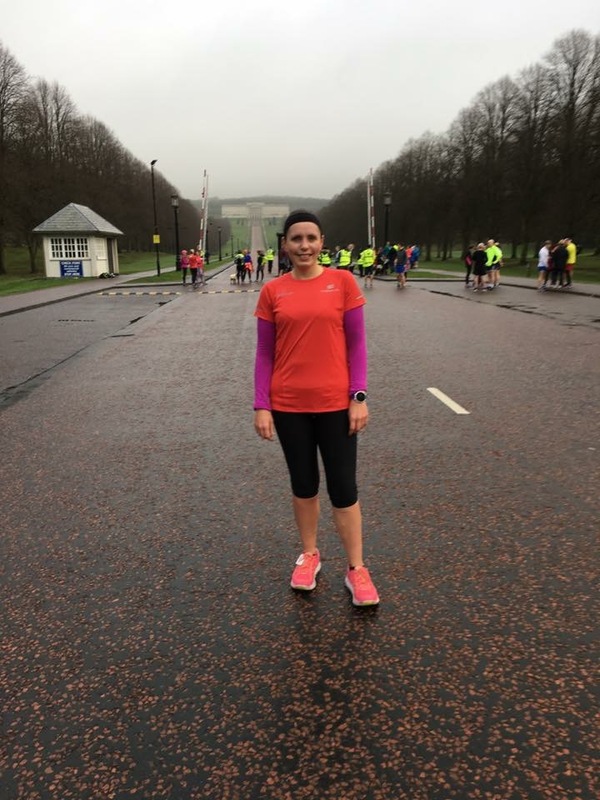 Stormont and Valley at 09:30 and Antrim, Ormeau and Waterworks at 11:00. 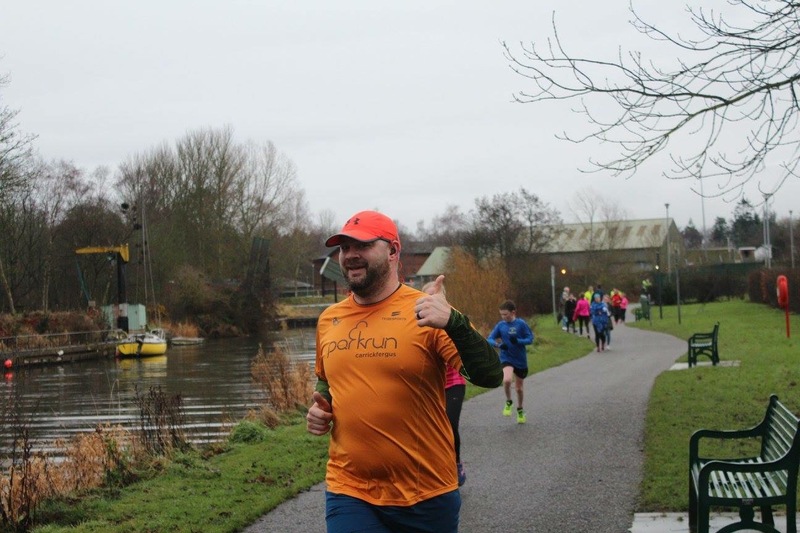 According to the parkrun website here’s how many people did the double. 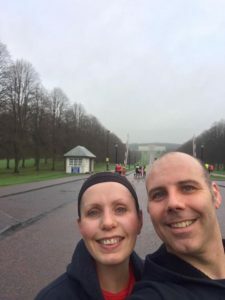 Stormont then Waterworks = 156. Valley then Waterworks = 45. Stormont then Ormeau = 146. Valley then Ormeau = 5. 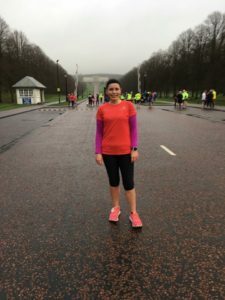 Stormont then Antrim = 17. 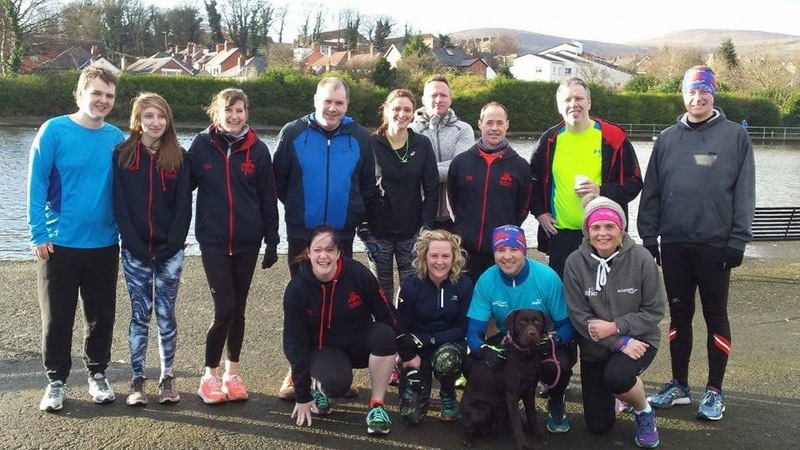 Valley then Antrim = 20. Paul Daniels completed his 1st run at Stormont. 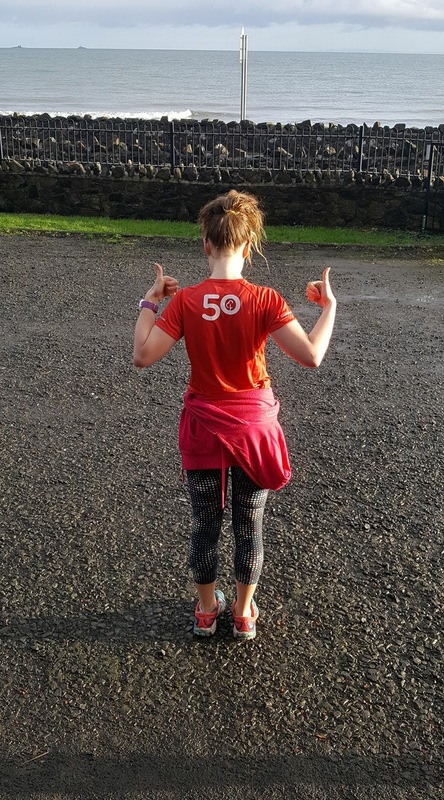 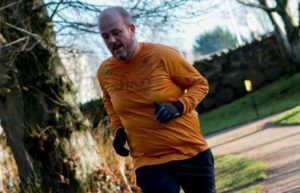 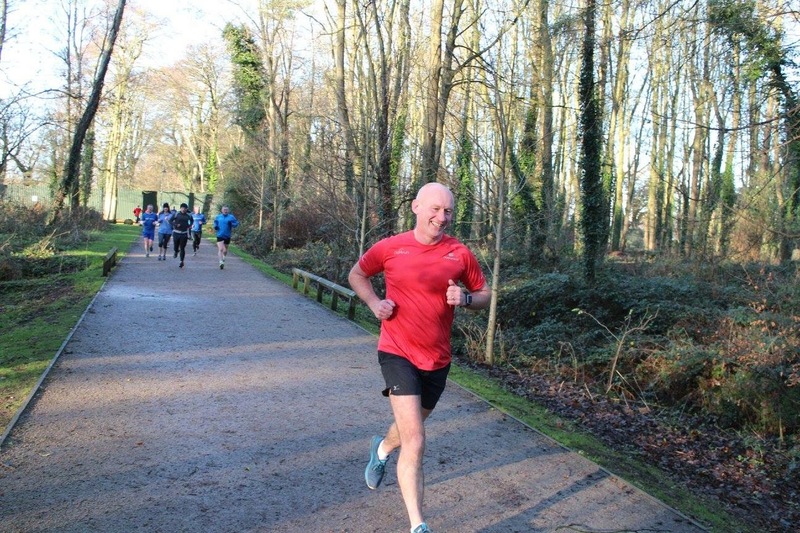 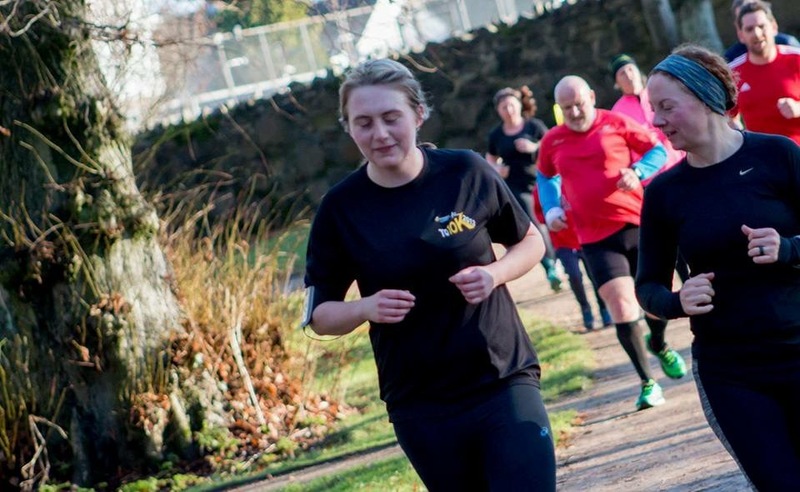 He was followed by Nikita Murray (with a parkrun PB of 25:06), Robert Murray, Gavin Irvine, Bobbie Irvine, Allan Grant, Nicola Irvine (with a course PB of 27:27), Rebecca Tester (with a parkrun PB of 27:39), Simon Trimble (with a course PB of 28:24), Julie Kelly, Gary Craig, Glenda Murray, Michael Kane, Trevor Lamb, Geraldine Kane (with a course PB of 32:00) and Alyn McChesney (1st run at Stormont). 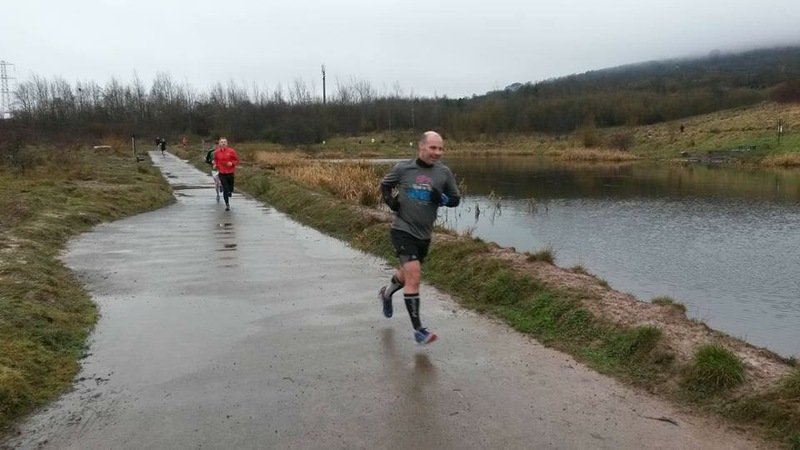 While Richard Craig was the first Searparker to finish a tad icy Valley. 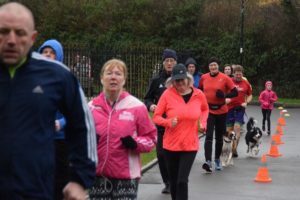 He was followed by Clive Weatherhead, Julie-Ann Mitchell (with a course PB of 27:43), Philip Poag, Karen Poag, Karen Waring, Aimee Weatherhead, Sara Johnston, Derek Kane and Susan Kane. 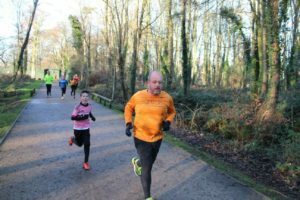 Antrim at 11:00 had Clive Weatherhead, Neill Harper (and Oska), Phillip Poag, Karen Wearing, Karen McMaster, Aimee Weatherhead, Karen Poag, Julie-Ann Mitchell (1st time at Antrim) and Lorraine Ogilby (1st time at Antrim). 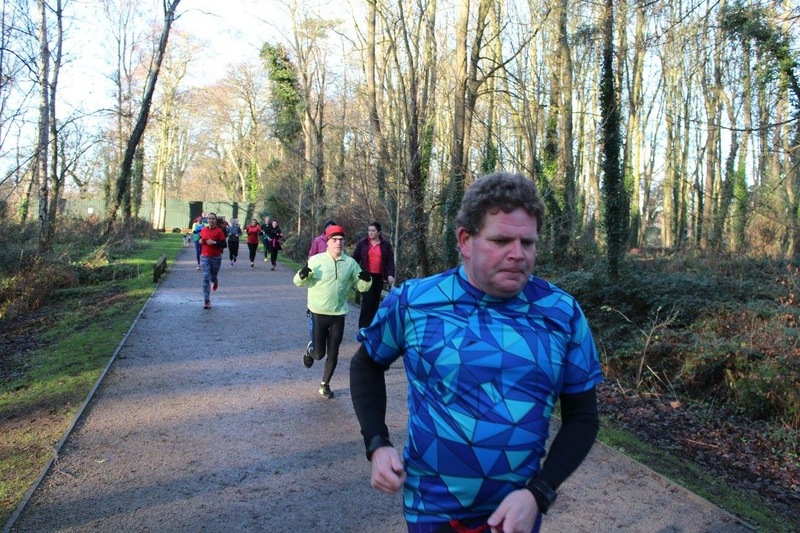 While the rest went to Waterworks (no members opted to go to Ormeau). 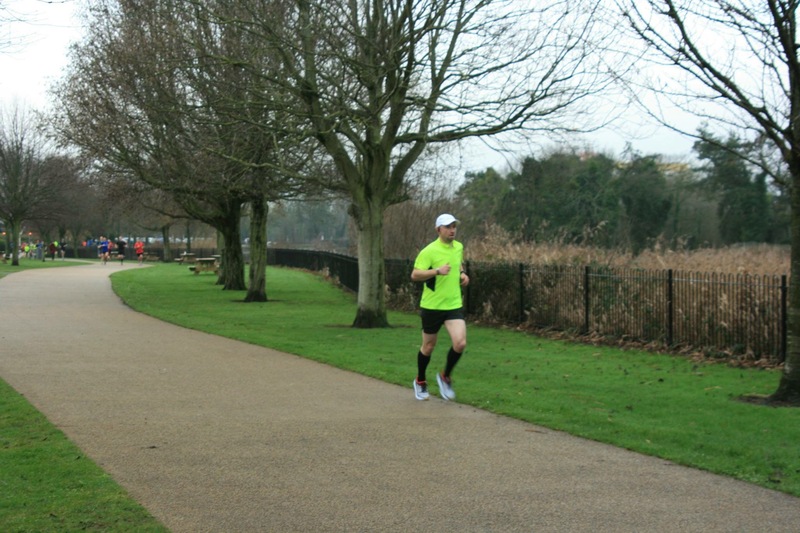 Paul Daniels was the first Seaparker to finish. 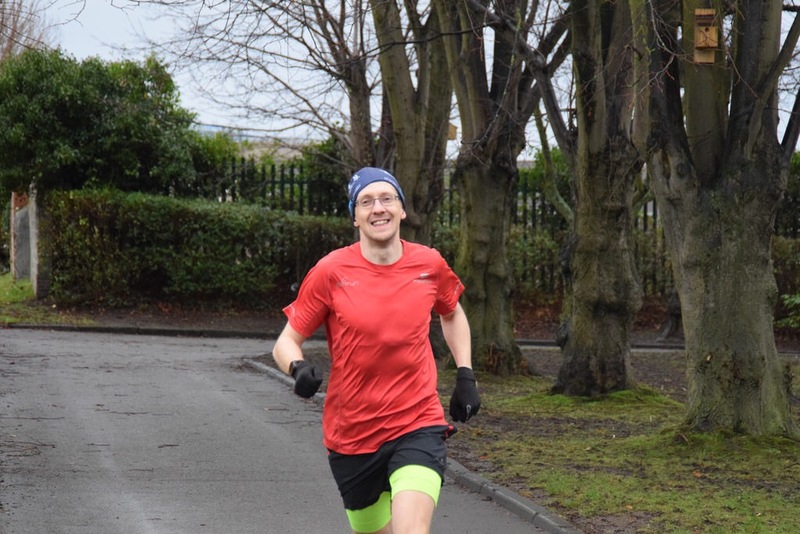 He was followed by Gavin Irvine, Bobbie Irvine, Janet McCullough (with a course PB of 24:50), Nicola Irvine, Nikita Murray, Robert Murray, Allan Grant, Rebecca Tester (her 2nd PB of the day with a course PB of 28:02), Gary Craig, Julie Kelly, Susan Kane, Trevor Lamb, Derek Kane, Michael Kane, Geraldine Kane, Nicola Dunlop (1st run at Waterworks), Thomas Dunlop (1st run at Waterworks), Alyn McChesney and Glenda Murray. 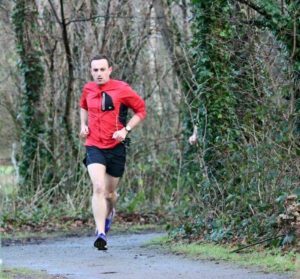 Ian Cleland was the first member to finish at Carrickfergus in 2017. 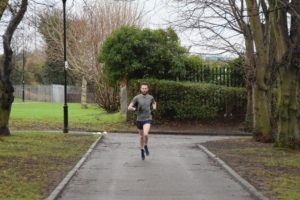 He was followed by Robert Murray, Ben McCaughran, Paul Daniels, Laura Johnston, Lynda Shannon, Robert Steele, Catherine Steele, Susan Kane, Neill Harper, Emma Pearson, Trevor Lamb, Karen Waring and Richard Hetherington. 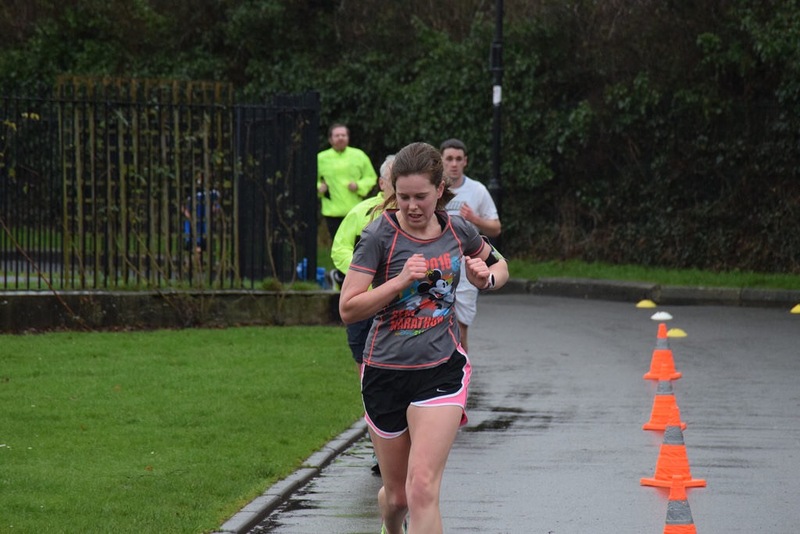 While Gavin Irvine, Nicola Irvine (with a course PB of 25:54) and Karen McMaster went to Ormeau. 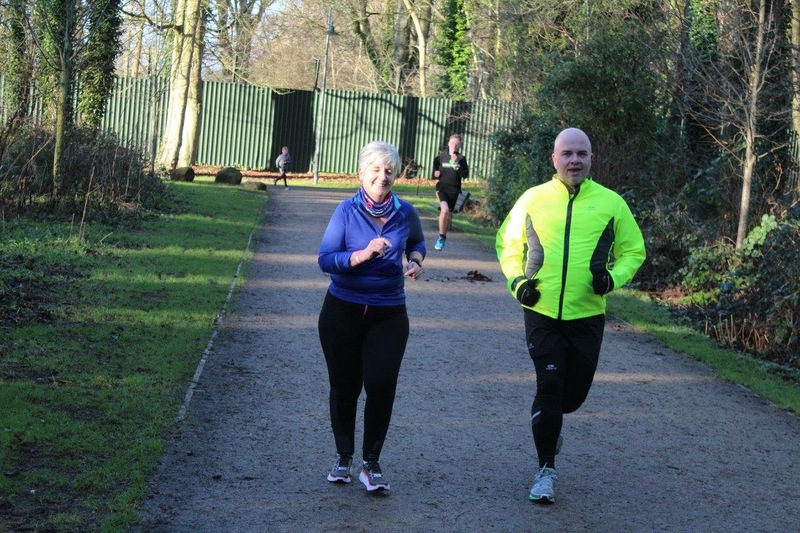 While Mark Welsh partook in his 1st run at Stormont with Alison Welsh (with a course PB of 27:47). 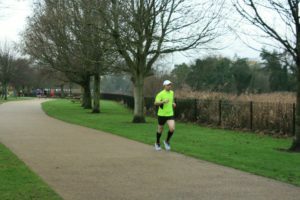 While a few others ran at Victoria. 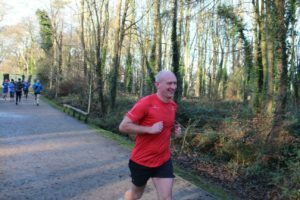 Richard Craig was followed by Ronald Simms (1st run at Victoria), Heather Haggan (1st run at Victoria), Gary Craig and Julie-Ann Mitchell (with a course PB of 28:37). Plus Gillian Bell went to Valley. 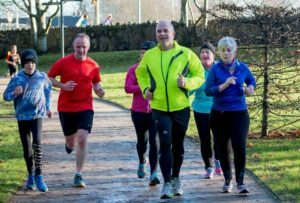 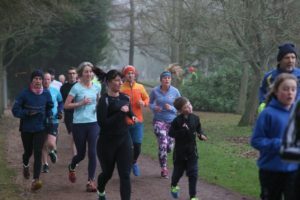 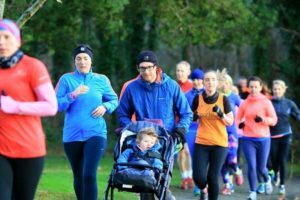 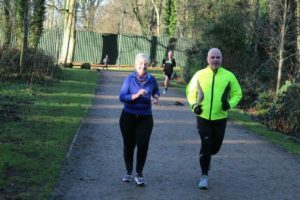 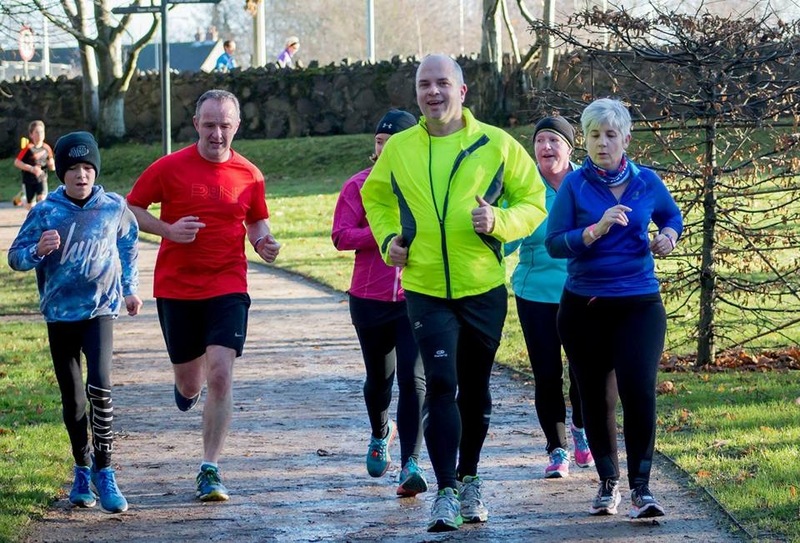 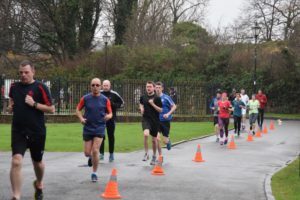 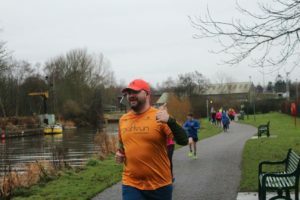 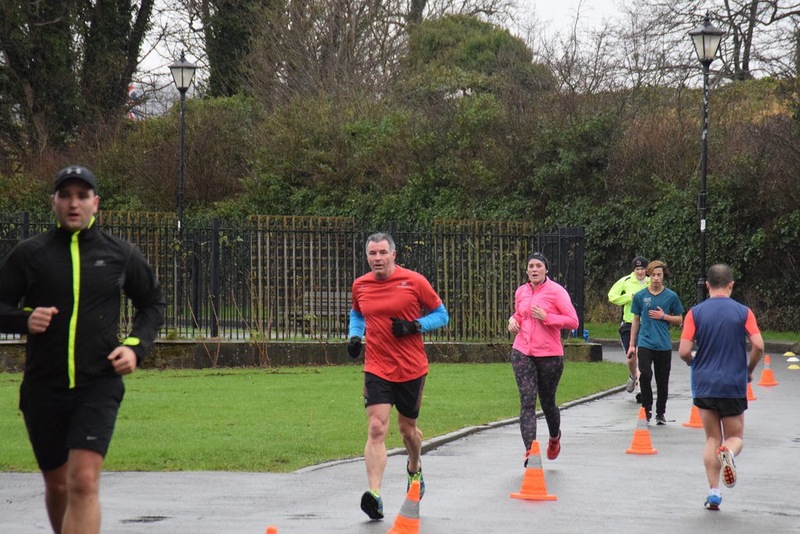 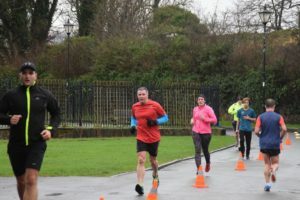 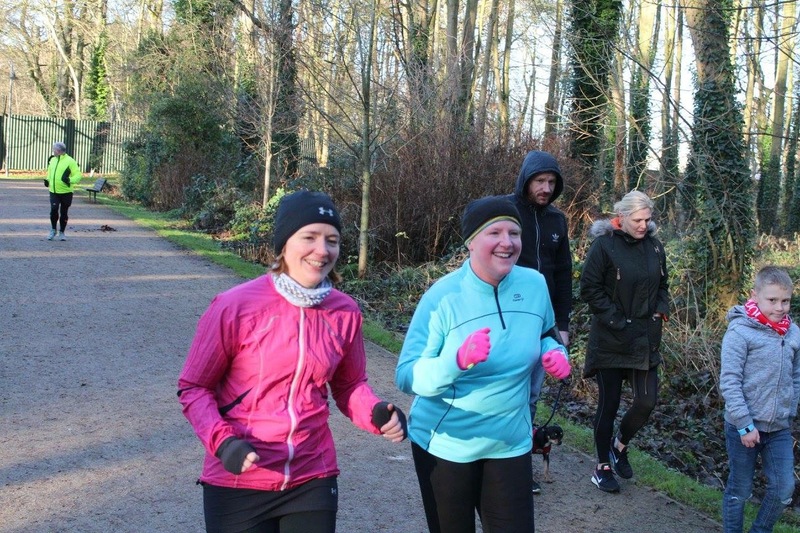 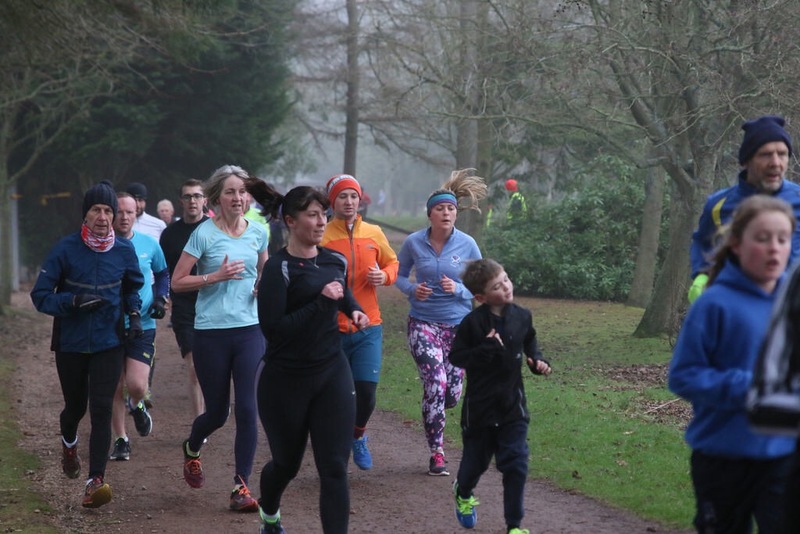 There were a lot of cancelations on 14th January but a few determined people still managed to find a parkrun to go to. 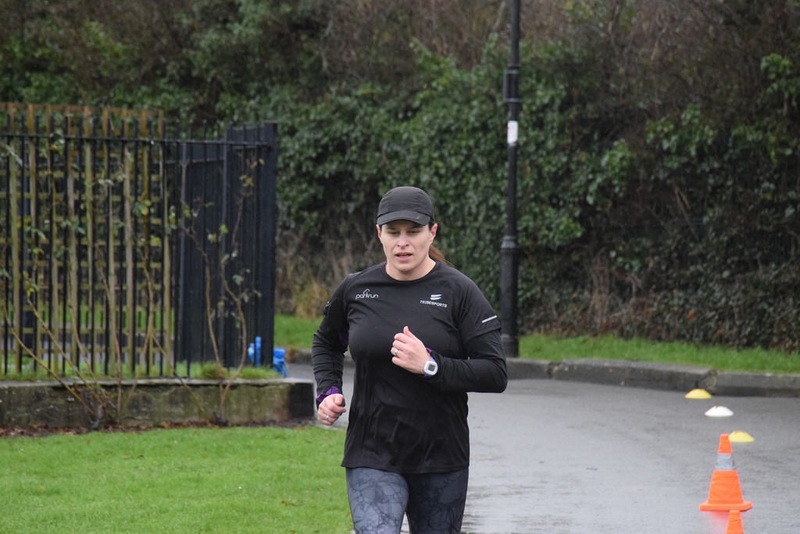 Rebecca Tester achieved a course PB of 29:49 at Larne. And Gary Craig returned to Ormeau. 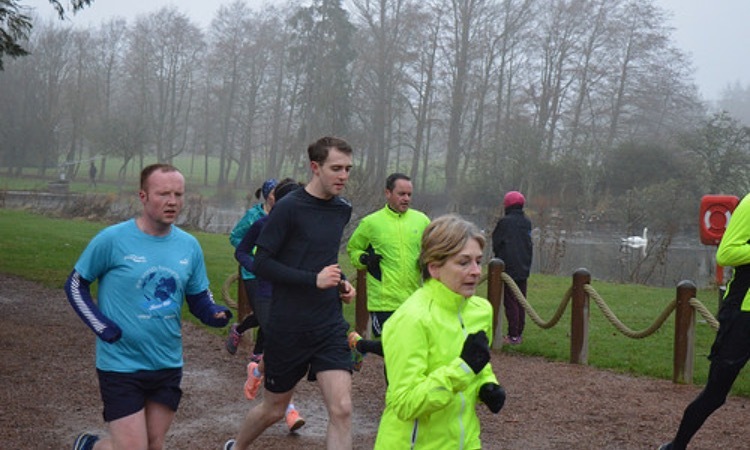 But the majority of members (who managed to find a parkrun that was on) went to Victoria’s 300th parkrun. Everyone got a 59:59 time, but at least there was cake. 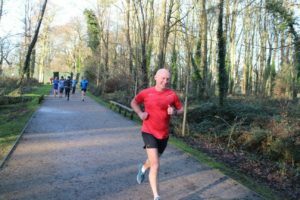 Ian Cleland took 2nd place and was followed by Mark Welsh, Allan Grant, Gavin Irvine, Bobbie Irvine, Alison Welsh and Brendan Rice. 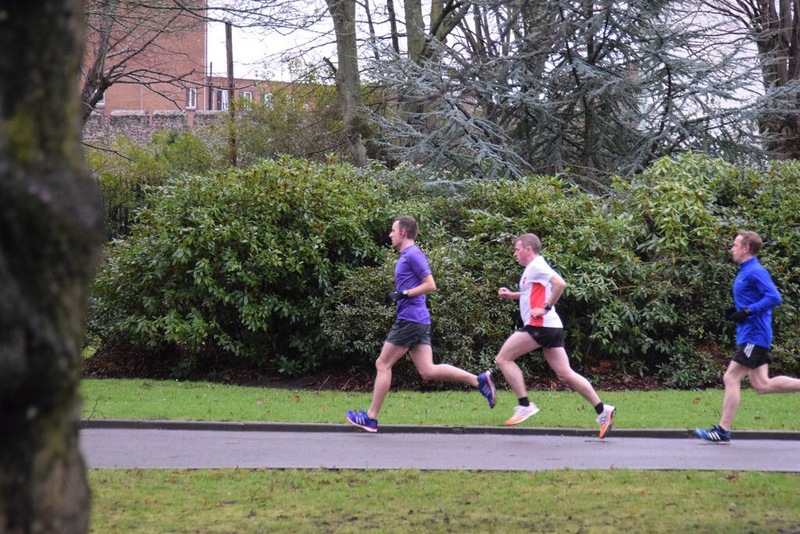 Robert Murray and Cody (with a course PB of 19:40) where the first members (Cody being an honourable member) to finish at Carrickfergus on 21st. 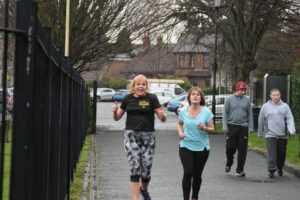 They were followed by Richard Criag, William Jenkins, Ben McCaughran, Bobbie Irvine, Paul Daniels, Lynda Shannon, Rory Poag, Nicola Irvine, Philip Poag, Roisin McConnell, Catherine Steele, Glenda Murray, Derek Kane, Susan Kane, Alison Welsh, Michael Kane, Trevor Lamb, Julie Marshall, Geraldine Kane, Brendan Rice, Richard Hetherington & Carol Downey. 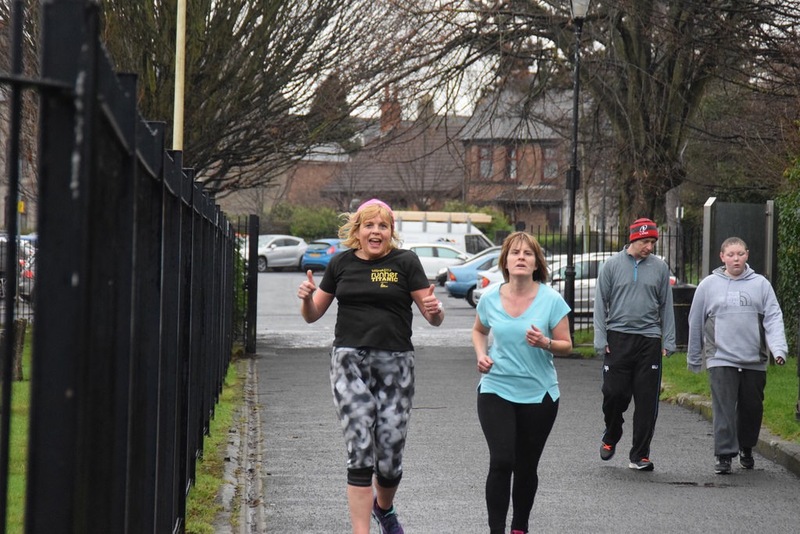 While elsewhere Gary Craig was at Ormeau, Ian Cleland, Sara Johnston, Karen Waring & Gillian Bell ran at Valley and outside of NI Gavin Irvine went to St. Andrews. 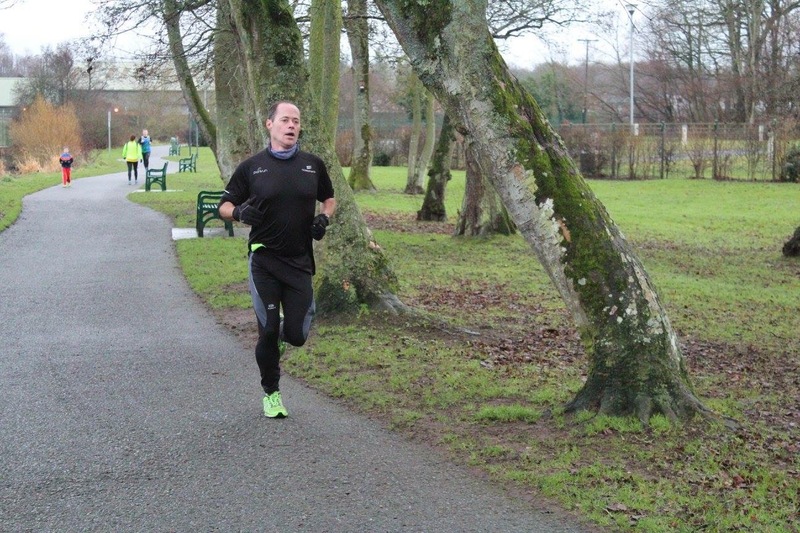 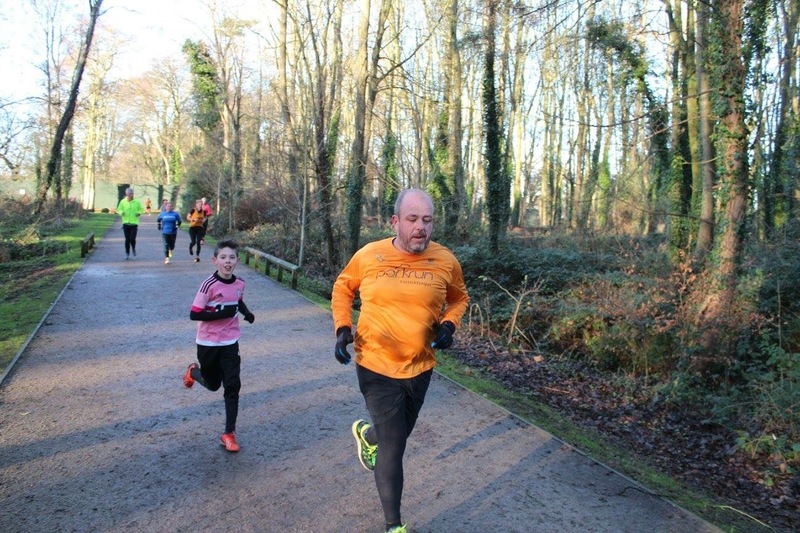 For the last parkrun of January Carrickfergus was attended by Richard Craig (1st place with a course PB of 17:51), Ian Cleland, Jonathan Beattie, Ben McCaughran, Jonathon Bell, Robert Steele, Lynda Shannon, Heather Haggan, Andrew Smyth, Laura Johnston, Gary Craig, Jessica Lyness, Carol Woods, Catherine Steele, Rebecca Tester (with a parkrun PB of 27:24), Neill Harper & Oska, Karen McMaster, Trevor Lamb, Derek Kane and Susan Kane. Antrim was attended by UTV. 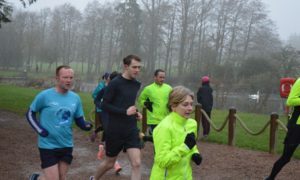 Seaparkers trying to get on TV included Robert Murray (with a course PB of 20:20), Nikita Murray (with a course PB of 25:11), Allan Grant, Simon Trimble (1st run at Antrim), Glenda Murray, Rory Poag (1st run at Antrim) and Philip Poag. 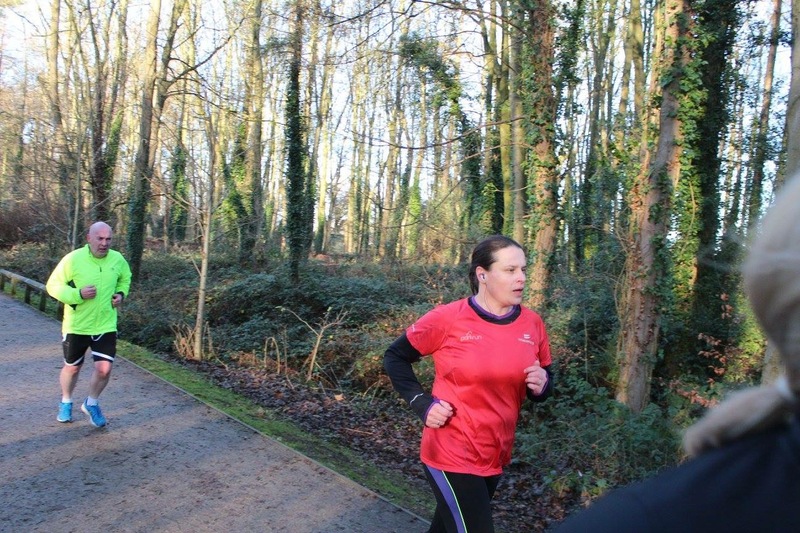 Alison Welsh (with a course PB of 28:08) dragged Mark Welsh to Colin Glen for his first run there. While Bobbie Irvine and Nicola Irvine (with a course PB of 25:24) returned to Queens, Brendan Rice ran at Valley for the first time, Alyn McChesney went to Victoria for the first time + over on the mainland Aimee Weatherhead went to Long Eaton for the first time, while Gavin Irvine returned to St Andrews.